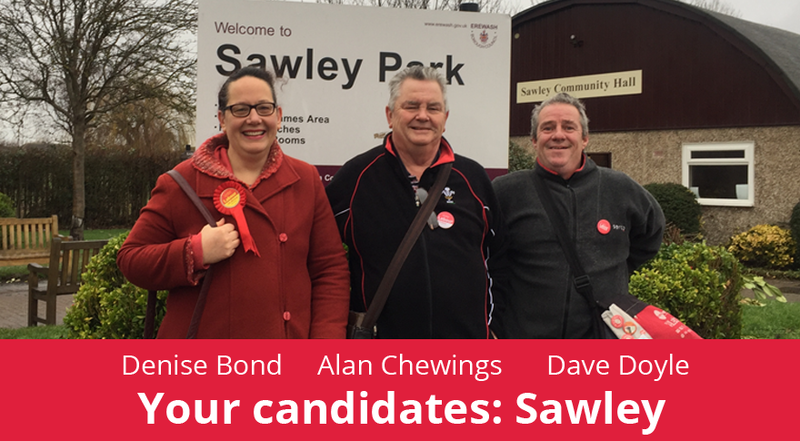 Short biographies for your Labour candidates for Sawley ward: Denise Bond, Alan Chewings and Dave Doyle. 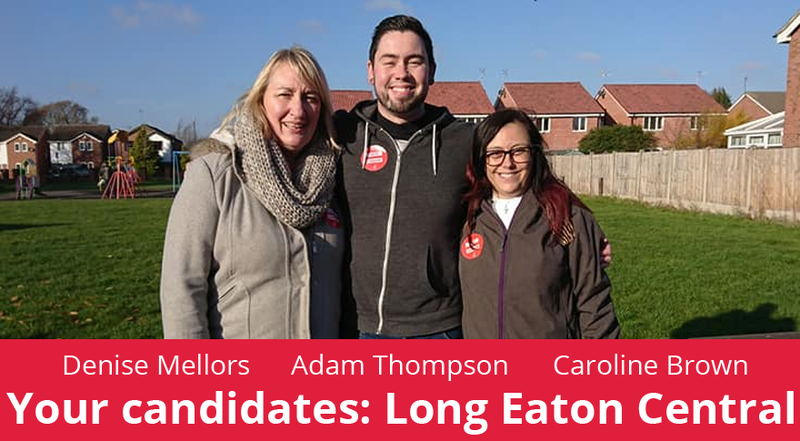 Short biographies for your Long Eaton Central candidates: Adam Thompson, Caroline Brown and Denise Mellors. 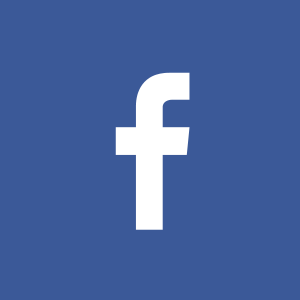 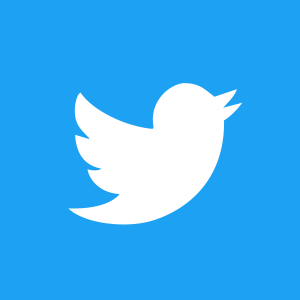 Erewash Labour has released their key manifesto pledges for the Borough Council elections 2019. 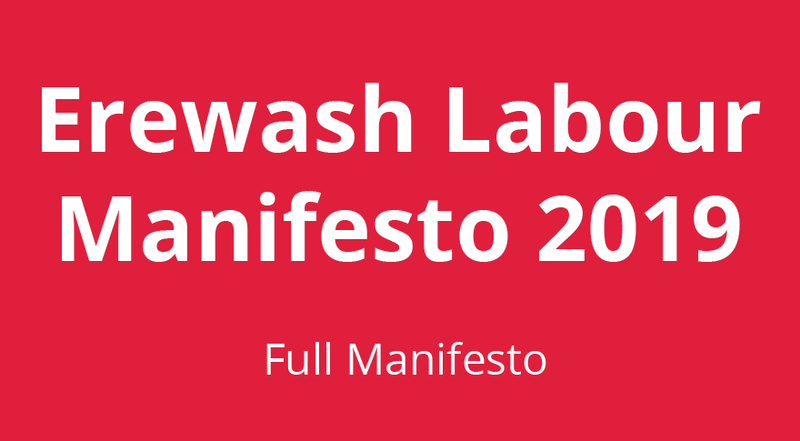 Short biographies for your Labour candidates for Shipley View ward: Jo Ward and Mark Hutchby. 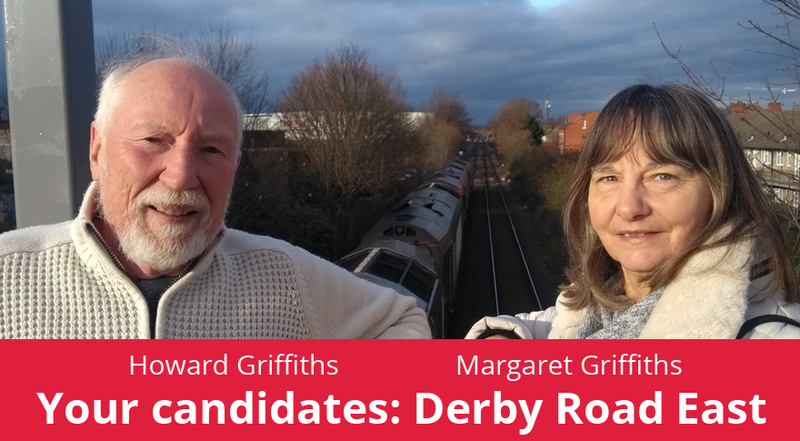 Short biographies for your Labour candidates for Derby Road East ward: Howard Griffiths and Margaret Griffiths.